The definition of boho (short for bohemian) is someone who doesn’t conform to society but cares about the environment and lives healthy and conscious life. Raising animals for food uses 30% of the earth’s land mass – that’s the size of Asia. 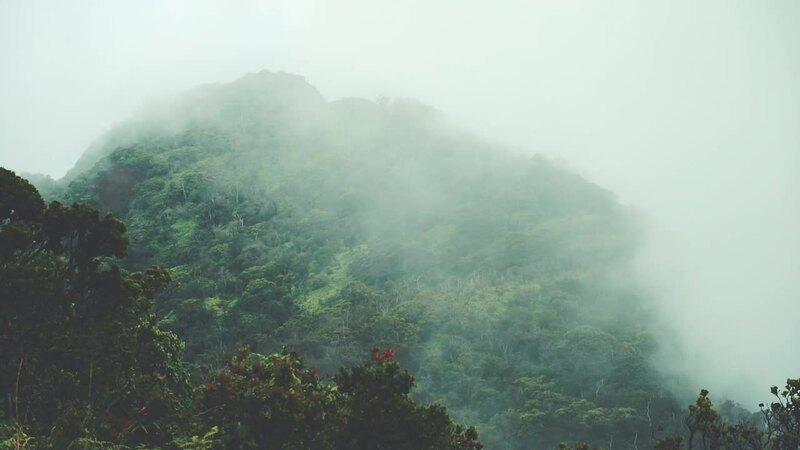 The more we eat, the fewer people we can feed and if we continue with business as usual we will by 2050 be needing 2,3 planets worth of ressources. Our entire business is run in a way that is economically, socially and environmentally sustainable. It means that our business is helping to meet the needs of both present and future generations – Yes! We want to save our planet. 870 mio. people were under nourished between 2010-2012. 2,8 mio. people died from diseases related to obesity or overweight in that same period. We wasted 2, 6 billion tons of food from 2010-2012. 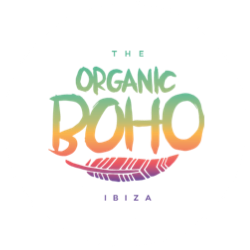 You can book the food truck for events at event@theorganicboho.com – 100% vegan and organic street food.